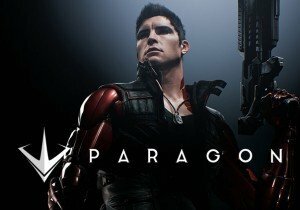 Today, Paragon reveals Kwang, a new fighter Hero set to arrive on October 4. Joymax is celebrating Joymax Day across all their games, and launching two new updates for Silkroad Online and Knight Age. Netmarble revealed their latest update for the MMO Strategy title, Iron Throne, and it brings a whole new game mode.